You want more metal with female vocals from Hungary? Well, I've got some for you. 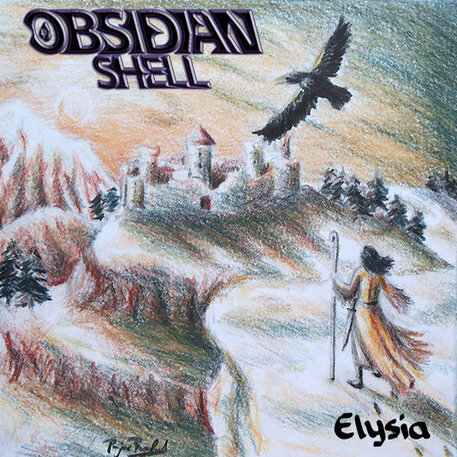 Obsidian Shell is a relatively new 3-piece symphonic metal band who released both their albums under a free license (CC BY-NC-ND), so it's perfectly OK to post it here. Moreover, their vocalist is really good; probably the best female voice in Hungarian metal. Musically, Obsidian Shell seems to be highly influenced by their compatriots Alhana with their idea of "fairy metal". "Elysia" is a quite lengthy release, but it's really worth listening.